Arcade – A series of arches supported by pillars. 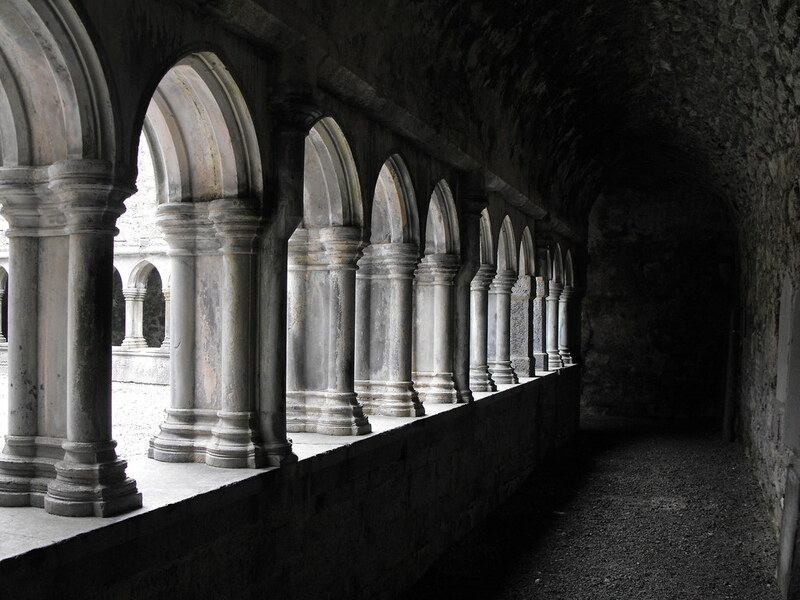 Arcade in the cloisters at Askeaton Friary in Co. Limerick. 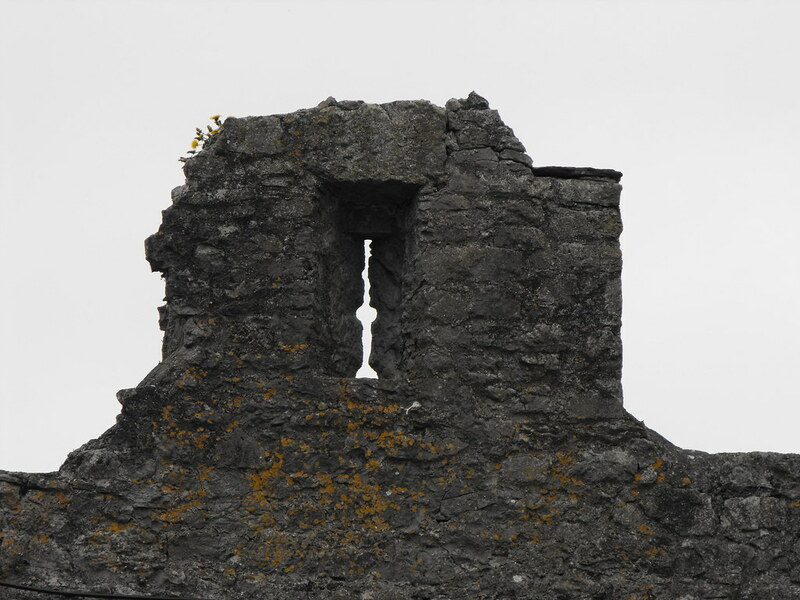 Arrow loop - Like a gun loop but earlier in date and is a narrow slit in a wall which provided protection for an archer while still allowing room to shoot. Arrow loop at Desmond Castle in Co. Limerick.